Common Sense inflamed its readers and ignited the American Revolution. It was here that our constitutional form of government was first suggested. 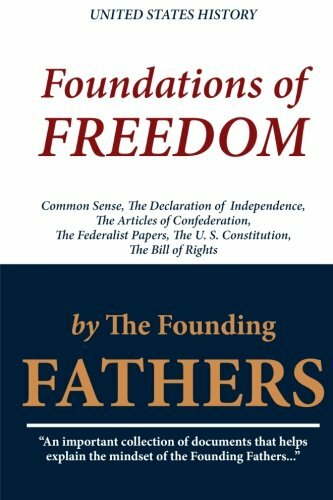 The forces that were focused and unleashed by Common Sense led directly to The Declaration of Independence. The Declaration led to the American Revolution and the United States’ victory in that revolution led to the Articles of Confederation. Dissatisfaction with the Articles caused Alexander Hamilton, John Jay, and James Madison to write The Federalist Papers, which then led to the United States Constitution as we know it today. Here in one volume are these cornerstones of American freedom.